Do you feel like you have brain toxicity overload? Living a positive life take discipline and work. Being happy is the most fulfilling work, but we can get sucked into the vortex of negativity so quickly. That is why it is so important to be mindful of when your brain needs a detox. I recommend 2 things for detoxing your mind. 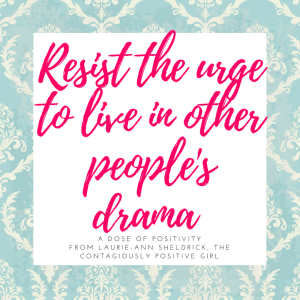 #1: Have a no drama day. 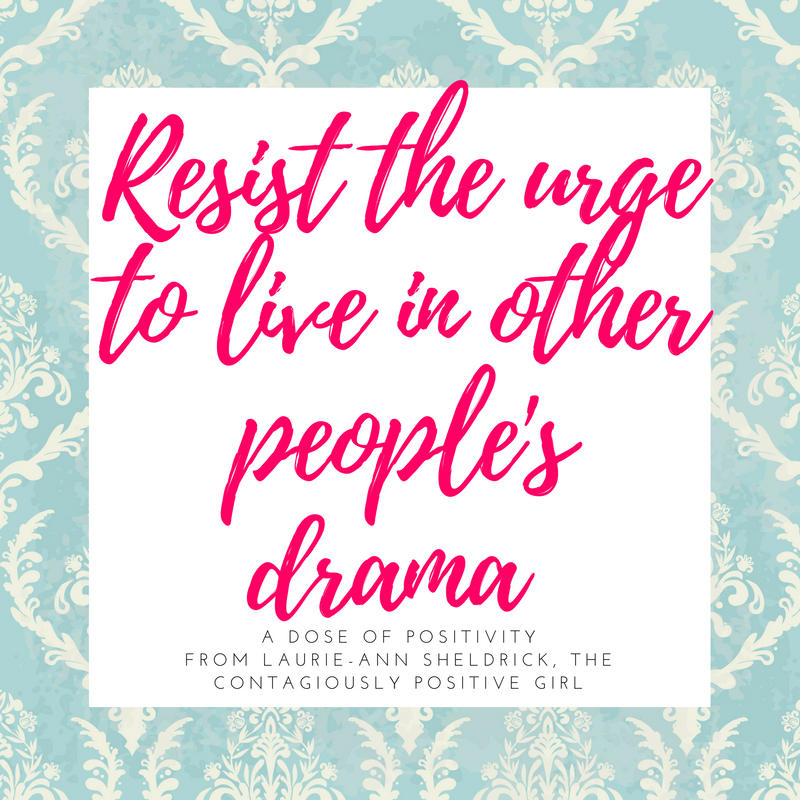 Whatever you do, resist the urge to find out what is happening in other peoples lives and focus on your life – doing the work of making YOU happy, not all the ideas you have of how other people should live their lives to be happy. This means stop caring so much about the Brangelina divorce! #2: Have turn off all noise moments. This includes everything that beeps, sings, dings, rings, or dongs. Just shut it all off for at least 20 minutes. I’m not talking about meditation. I’m talking about putting yourself into a noise-free space. You can read a book, a magazine or even write in your journal. Just make sure there is no background noise to be heard except for your breathing. This will help you clear your mind of all distractions that outside noises cause. When you detox your mind, you are allowing room for all those fabulous and creative ideas to flow in. Take it even further and have technology free, news free, all negative free days. This means putting away all those gadgets and for 24 hours getting creative with what you can do with your free time. I want you to go an entire day not hearing about all the negativity that the media spins and wants to get you worked up over. We take that negativity with us, even when we don’t think we are. Work the work of being drama-free happy!